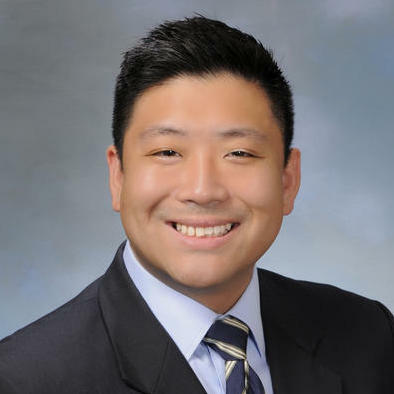 Kane Thuyen is an attorney with general counsel and litigation experience. He has represented numerous corporations such cities, county agencies, special districts, school districts, and nonprofit organizations in both an advisory and litigation capacity. Kane's areas of expertise include corporate powers and authorities, compliance, risk management, real estate, land use, planning, and contractual matters. Kane Thuyen does not have any reviews yet. Provide general counsel services municipal corporations, nonprofit corporations, and special districts on matters concerning compliance, risk management, litigation, planning and land use.